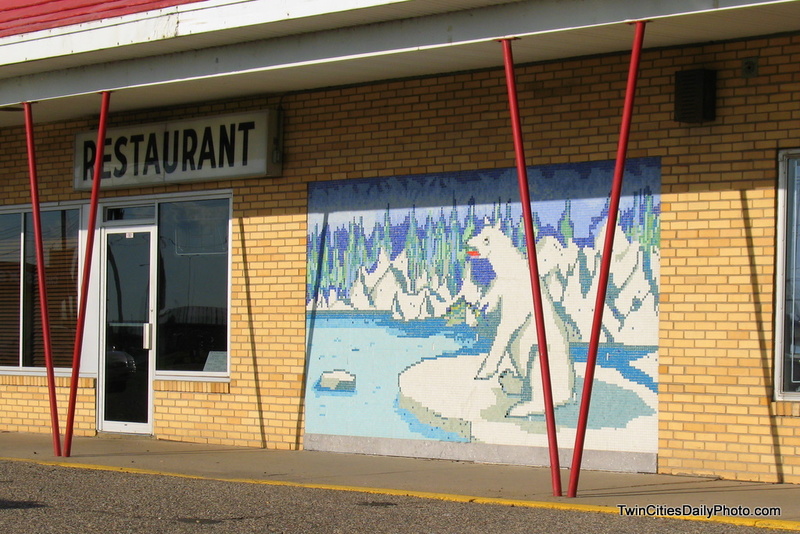 From Newport, I love this mosaic on the wall outside the North Pole Cafe. Altho the mural reminds me of what's in store for us in a few weeks, I love it. Looks like an inviting place. Leif (Egan) and I met last Friday for a blogger get-together. Haven't seen you for a long time; are you interested in meeting again (after the holidays, of course!)? Send me an email if you do. Check Leif's Saturday post for our photo!